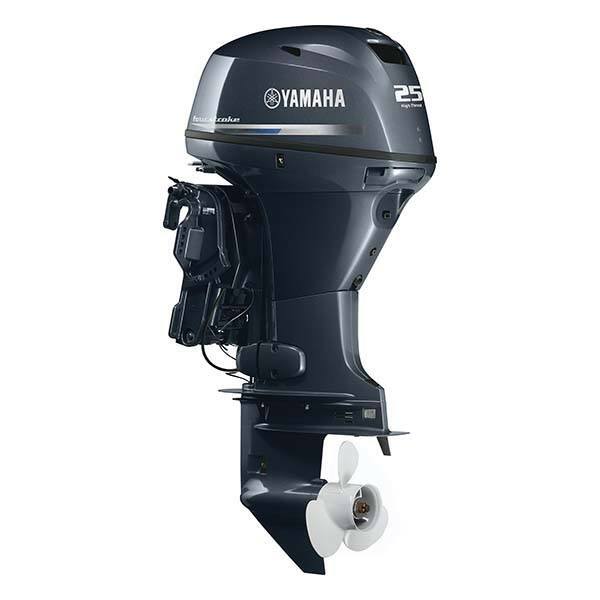 Our 498-cc 25-hp High Thrust outboard is the perfect little addition to a smaller pontoon. 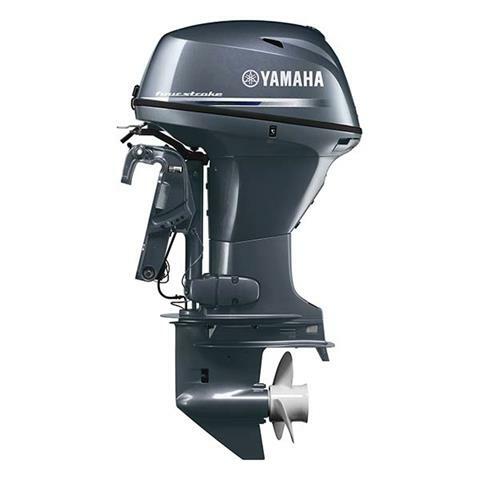 Its SOHC two-cylinder design, streamlined intake and microcomputer ignition System ensure maximum power and efficiency. At the same time, a proprietary YDC-30 aluminum alloy and aerodynamic cowling design ensure a compact outboard that produces surprising thrust.